Why you need a yearly writing plan. I am a great believer in reviewing and setting achievable goals for the year; these are less wishful thinking and more time scheduled actions. I particularly set goals for my writing businesses, all of which goes in the yearly writing plan. For the past decade my New Year’s resolution has always been the same: ‘To make no more New Year’ s Resolutions.’ The reason for this is simple, New Year’s Resolutions ten to be short term failures leading to disappointment and self loathing for my woeful lack of will power. I take my time to formulate these goals after the Christmas madness, so they are rarely fully formed until mid January – I still call them New Year Goals, though, since that is when I start the process. By producing a plan of goals, I can take control of my writing. It has taken a while to hone down the plethora of possible objectives available to me in 2017. Having failed to complete the second novel in the Nina Swift, Dystopian Steampunk series during 2016, this clearly needs to be my priority for 2017. With floods, health issues, and extra clients all now behind me, I can once again turn my nose to the grindstone that is writing. Two of the biggest time eaters of 2016 wer marketing and platform building. My marketing efforts have been dismal, selling five to ten books per month across all platforms. Building a following has, by contrast been much more suspenseful. I currently have 16,000 high quality Twitter followers and an email list of about 200. Platform building has also been successful, with a Buffer list of 100 tweets containing articles, blogs, and writing comments, all pointing back to my website. So on to the 2017 objectives. 1. Complete books two and three in the Nina Swift series. 2. Undertake no further marketing until both books are complete. 3. 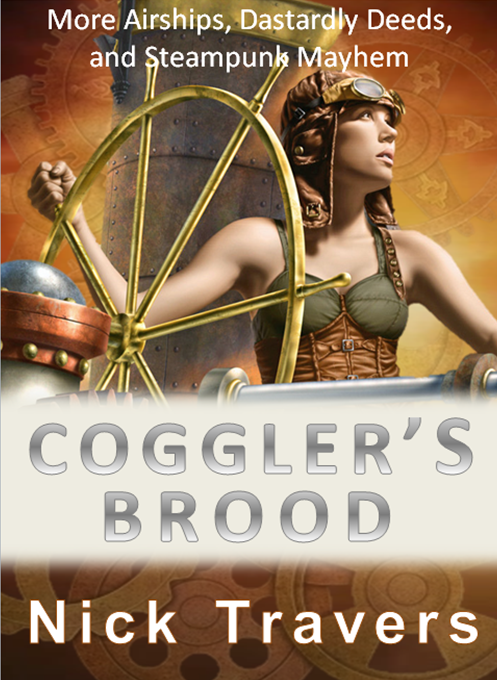 Give ‘Gaia’ s Brood away for free in return for email signals, using book funnel. 4. 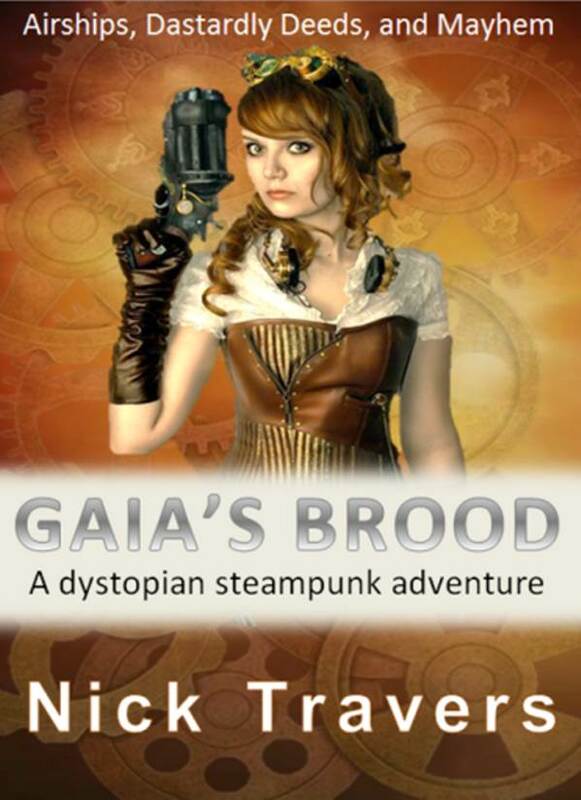 Reposition ‘Gaia’ s Brood’ into the YA market. 5. Continue to build platforms and email lists. 6. Learn how to use Facebook for book marketing. That should be plenty for her year. Now I just need to ensure all my writing activities for the year focus on these objectives and these objectives only.